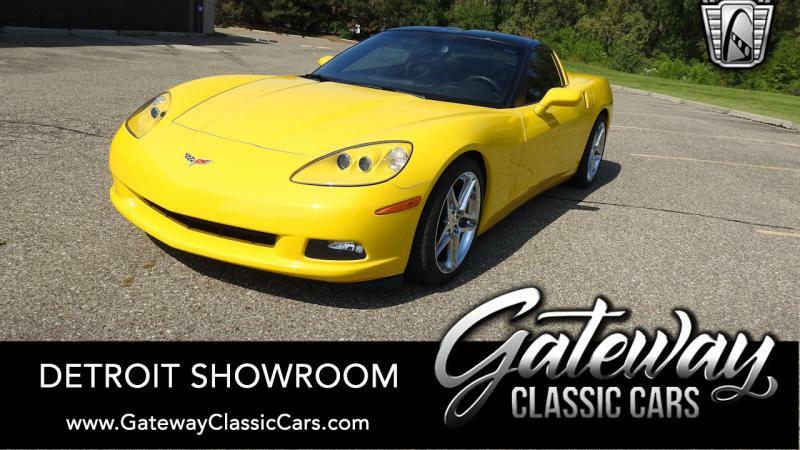 This 1954 Chevrolet Corvette is for sale in our Louisville KY showroom. When initially released in 1953 the Corvette was intended to compete with the smaller European sports cars of that era. Harley Earl developed the initial design which was sleek smaller 2 seat sports car that looked amazing and caught everyone’s attention, but the price would seem to be a major setback. Having that said GM would only sell 3640 units in 1954 making these extremely collectible today. This particular beauty has been treated to a yearlong frame off restoration with pictures and receipts included with the sale. Once completed the car was driven for about 600 miles and put on display at the Corvette museum in Bowling Green KY for enthusiasts to enjoy. The body was taken off and stripped down and then painted back to its original white color which still looks amazing today. With all of the chrome either replaced or brought back to its original luster it easy to see why so many caught the Corvette bug. The frame was treated to the same process which not only insured the structural integrity but gave the underneath a fresh and clean look. The original, numbers matching, blue flame six was cleaned up with the original 2 speed power glide given the same treatment. With the engine and transmission back together, they were placed back onto that freshly painted frame. With the body completed it was dropped back onto the frame giving this 1954 Corvette its new lease on life. The red interior was the last step with the red really popping against that white exterior. The tan convertible top is in excellent shape and shows well but this car was meant to be seen with the top down. Press the button between the seats and place the top in the hidden storage area and the 1954 Corvette has the look of a true roadster. 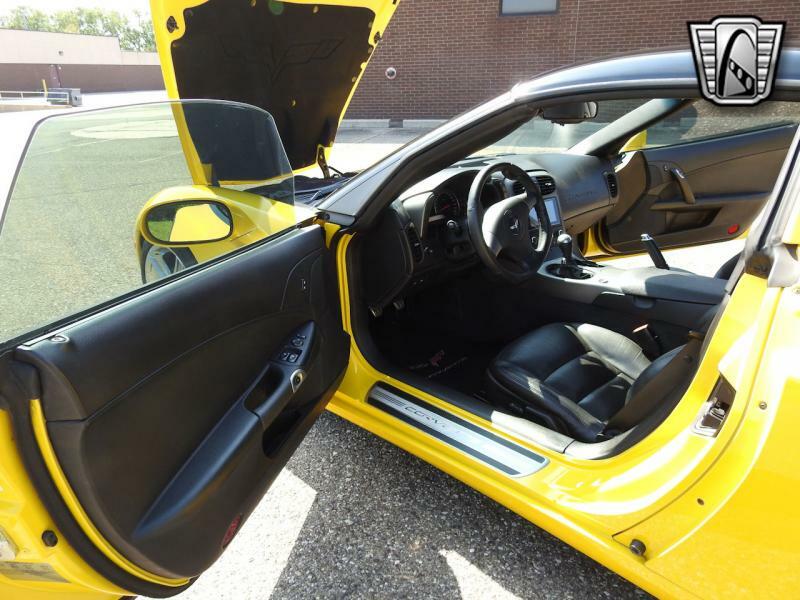 When it is all said and done this Corvette is sure to make the next owner a very happy person. Options on this 1954 Corvette include a Manual Convertible Top, Leather Interior, AM Radio, Hubcaps and, Bias Ply White Wall Tires. This 1954 Chevrolet Corvette can be seen, including an HD video, at www.gatewayclassiccars.com, call at 812-294-1555 or email Louisville@gatewayclassiccars.com for more information.